The art of the Sistine Chapel, decorated by artists who competed with one another and commissioned by popes who were equally competitive, is a complex fabric of thematic, chronological, and artistic references. Four main campaigns were undertaken to decorate the chapel between 1481 and 1541, and with each new addition, fundamental themes found increasingly concrete expression. One theme in particular plays a central role in the chapel: the legitimization of papal authority, as symbolized by two keys-one silver, one gold-to the kingdom of heaven. 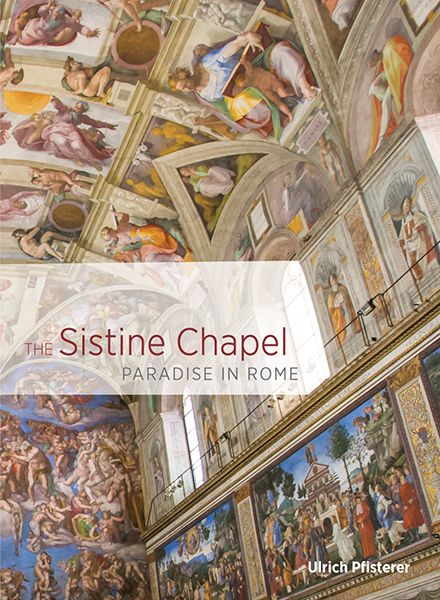 "The Sistine Chapel: Paradise in Rome" provides a concise, informative account of the decoration of the Sistine Chapel. 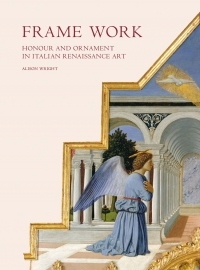 In unpacking this complex history, Ulrich Pfisterer reveals the remarkable unity of the images in relation to theology, politics, and the intentions of the artists themselves, who included such household names as Botticelli, Michelangelo, and Raphael. 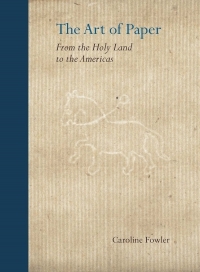 Through a study of the main campaigns to adorn the Sistine Chapel, Pfisterer argues that the art transformed the chapel into a pathway to the kingdom of God, legitimising the absolute authority of the popes. First published in German, the prose comes to life in English in the deft hands of translator David Dollenmayer. Ulrich Pfisterer is professor of art history at the Institut fuIA r Kunstgeschichte at the Lugwig-Maximilians-Universitat in Munich.||David Dollenmayer is a prizewinning literary translator and emeritus professor of German at the Worcester Polytechnic Institute in Worcester, Massachusetts.